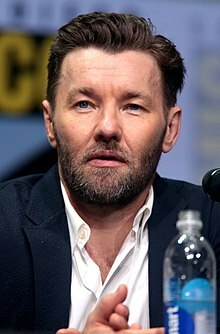 ^ Behind The Voice Actors: Joel Edgerton. [29 December 2013]. ^ Oh, brother. Sydney Morning Herald. Fairfax. 8 January 2005 [27 May 2012]. ^ 'Square' director, Nash Edgerton, likes keeping audiences on edge. Post-gazette.com. 29 March 2012 [27 May 2012]. ^ The Secret Life of Us: profiles. Australian Television. 30 October 1998 [27 May 2012]. 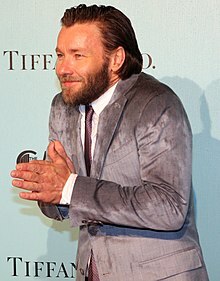 ^ Joel Edgerton profile at. Filmreference.com. 29 March 2012 [27 May 2012].